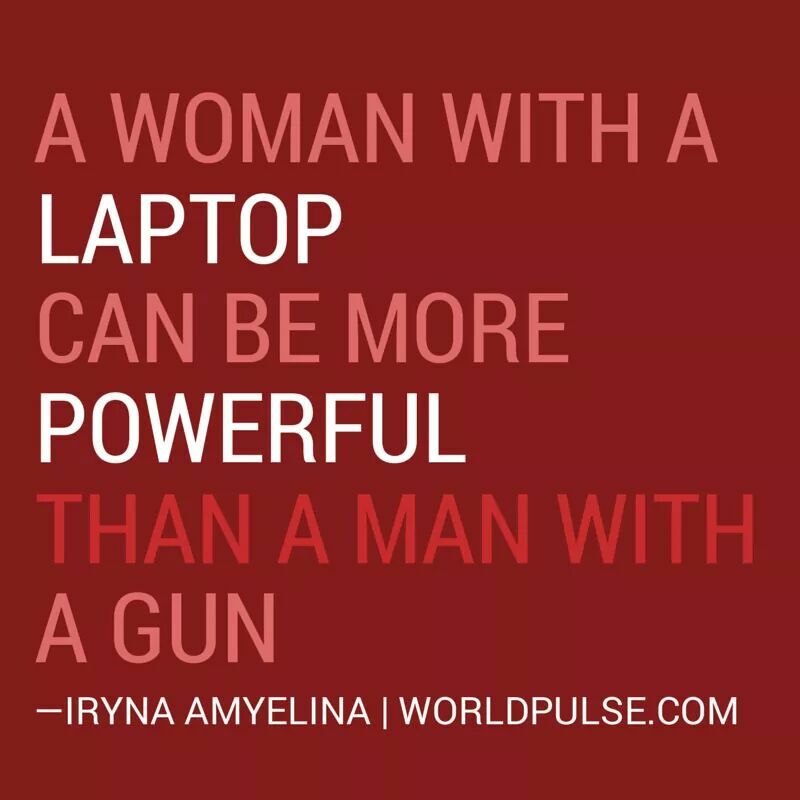 This is from my beloved friends at World Pulse, who are trying hard to arm women all over the world with technology and not guns. And the results are impressive, you can check out few things I wrote about it when taking part to the winter campaign “take back the tech“. 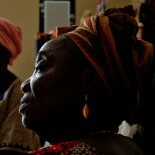 This entry was posted on 23 September 2014 by Ngalula Beatrice Kabutakapua in Comment, Ethnic Minorities, Women and tagged Activism, campaign, defending women, take back the tech, women technology, Women's rights, world pulse.